For the first time in seven episodes, I genuinely laughed with the characters on “The Red Band Society” instead of at them. It hurts me to say this, but I actually enjoyed tonight’s episode. 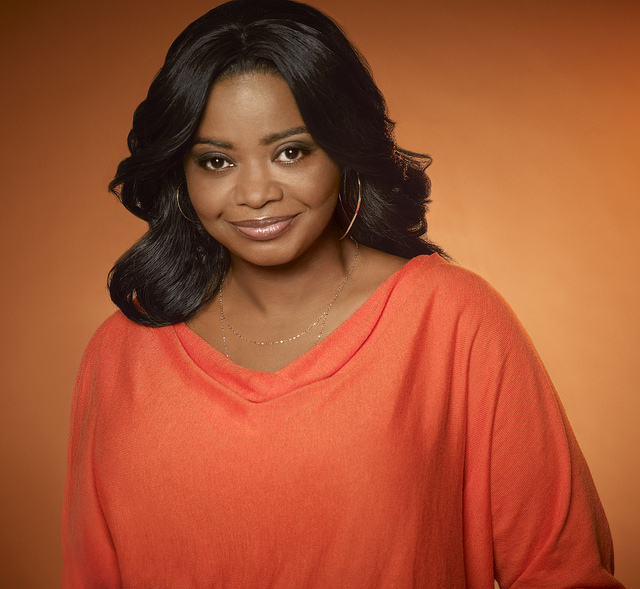 While last week left me nervous with the suspension and departure of Nurse Jackson (Octavia Spencer, “The Help”) from Ocean Park Hospital, “Red Band” proved me wrong with the surprisingly unpredictable direction of tonight’s episode. As Nurse Jackson sips wine and cooks her worries away at home, the hospital’s atmosphere has dramatically changed with her absence. No one is happy with Dr. McAndrew (Dave Annable, “Brothers &Sisters”) for suspending everyone’s favorite nurse. She kept the place running smoothly with her no-nonsense attitude and efficiency. People seem to forget she broke the law by writing Charlie’s (Gluck, “Private Practice”) name on a healthy blood sample. I’m willing to forget this small technicality too if that means Spencer stays on the show. Emma (Ciara Bravo, “Big Time Rush”) and Leo’s (Charlie Rowe, “Neverland”) relationship takes an important step when two of Leo’s old friends come to visit him in the hospital and the foursome go out to lunch. It was going just fine, until Emma’s turn to order came. After not ordering any food, Leo’s friend berates and interrogates Emma about her eating disorder. The remarks become pretty harsh as Emma’s anorexia is soon associated with suicide. I actually felt angry and sad for Emma during this attack. What’s happening to me? This show actually made me feel real emotions. Even though the new guy, Hunter (Daren Kagasoff, “The Secret Life of the American Teenager”) incessantly makes fun of the regular gang, he hangs out with them anyway. In fact, this week Hunter brings the crew to the emergency room to secretly watch a surgery. Somehow he acquired an ID card that only doctors have. Although this doesn’t seem plausible, one can’t undermine the skills of this mysterious toothpick-chewer just yet. As for the end of the episode? Charlie’s eyes open. The show has gripped me for the first time all season, and I’m not sure how I feel about it. *We learn about Nurse Jackson’s former career as a professional background singer and if that isn’t delightful enough, she sings, “Midnight Train to Georgia” by Gladys Knight,” in a smoky jazz lounge! Add singing to Spencer’s long list of talents. *Like every other mature adult, I love a good period joke. Kara (Zoe Levin, “Palo Alto”) had me laughing after answering “You’re late!” with “That’s what I said to my period last month.” Stupid, I know.